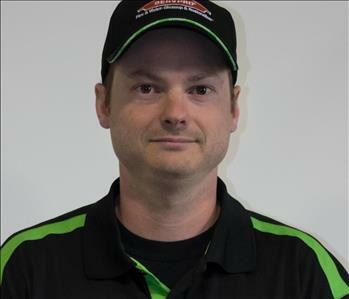 SERVPRO of Grants Pass/Central Point provides 24-hour emergency service and is dedicated to being faster to any size disaster. Our highly trained technicians can respond immediately to your residential or commercial emergency. 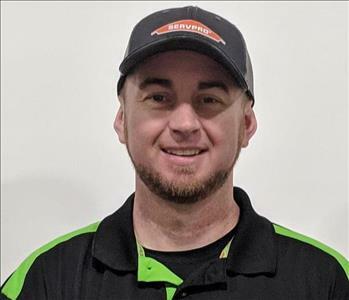 SERVPRO of Grants Pass/Central Point understands the stress and worry that comes with a fire or with water damage and the disruption it causes in your life and home or business. Our goal is to help minimize the interruption to your life and quickly make it "Like it never even happened." 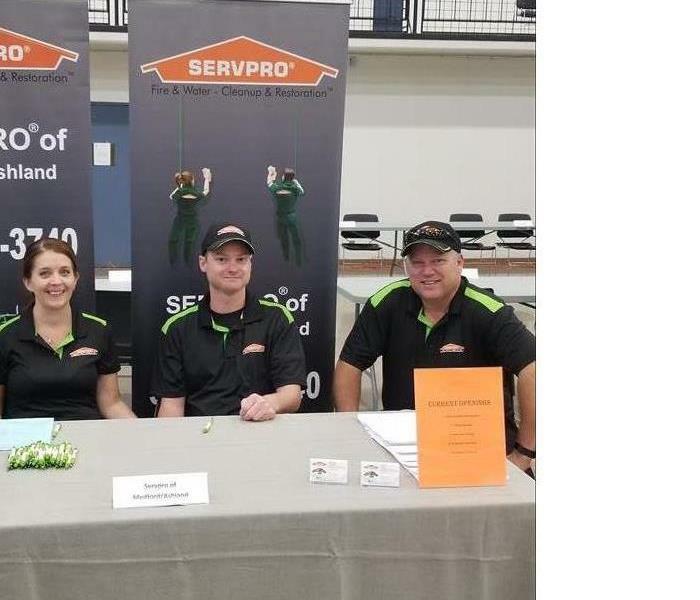 SERVPRO of Grants Pass/Central Point specializes in the cleanup and restoration of fire, smoke, or water damage in residential and commercial property. 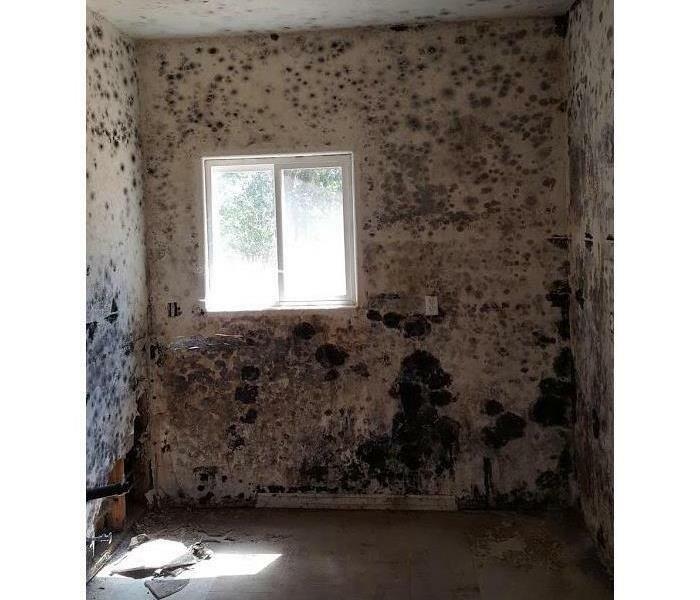 SERVPRO of Grants Pass/Central Point can also mitigate mold and mildew from your home or business. Our staff is highly trained in property damage restoration. From initial and ongoing training at SERVPRO’s corporate training facility to regular IICRC-industry certification, rest assured our staff is equipped with the knowledge to restore your property. 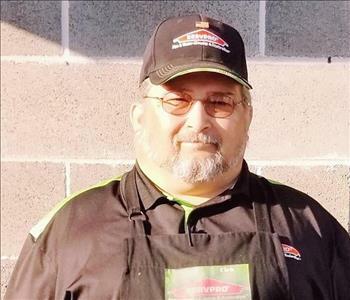 With a nationwide system of qualified franchises, no damage is too large or too small for SERVPRO of Grants Pass/Central Point. If you would like to schedule service for your home or business, please call today! Serving you since 1967, SERVPRO is the cleaning and restoration brand you know and trust.